Tax of telecom subsidiary in France waived in 2015. New Delhi: The Rafale jet deal was back in the eye of a political storm on Saturday as a French newspaper gave fresh anti-government ammunition to Opposition parties by hinting that Anil Ambani’s French firm got a tax waiver of over Rs 1,000 crore within six months of Prime Minister Narendra Modi announcing a government to government deal for 36 Rafale fighter jets in Paris. As Opposition parties renewed their attack on the BJP-led NDA government over the Rafale deal controversy, alleging that Prime Minister Narendra Modi was acting as a “middleman” for his “crony businessman” friend, Mr Ambani’s firm denied any wrongdoing. Both the Indian and French governments claimed that there was no political interference or link between the firm’s tax waiver and the fighter jet deal. Le Monde reported that French tax authorities waived taxes worth 143.7 million euros (Rs 1,044 crore) to a French-registered telecom subsidiary of Mr Ambani’s Reliance Communications, Reliance Flag Atlantic France, in 2015. 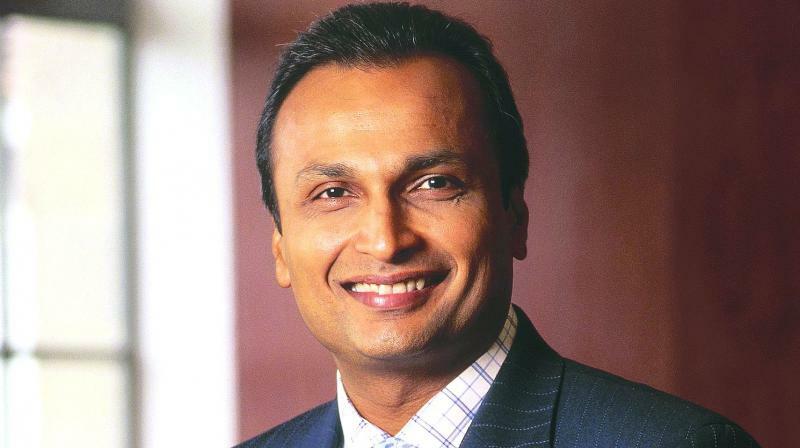 The newspaper said the French tax authorities accepted 7.3 million euros (Rs 56 crore) from Reliance Flag, which owns telecom infrastructure in France, as a settlement against an original demand of 151 million euros (Rs 1,100 crore). Reacting to the report, the defence ministry on Saturday said any connections drawn between the tax issue and the Rafale matter is totally inaccurate, tendentious and is a mischievous attempt to disinform.